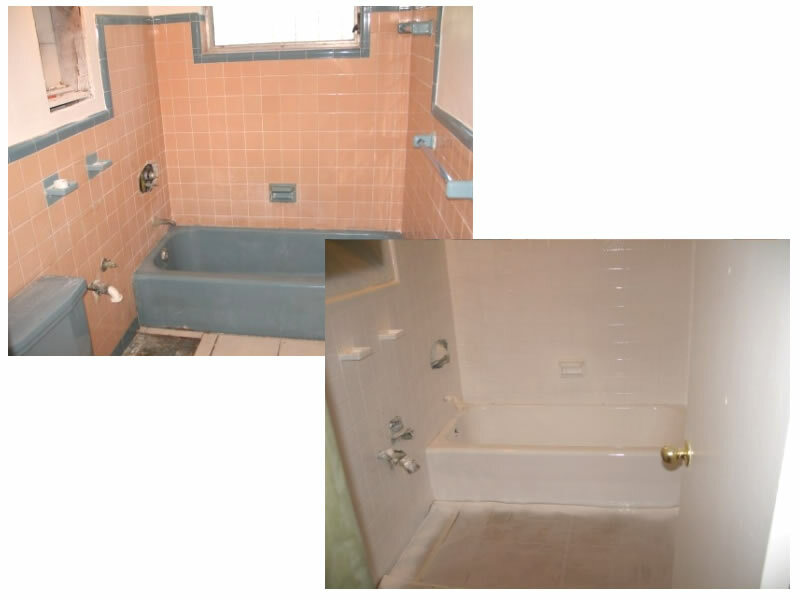 Minimal mess, No demolition or remodeling! Would you like to have the beautiful look of granite in your kitchen or bathroom, but without the high cost of installation? 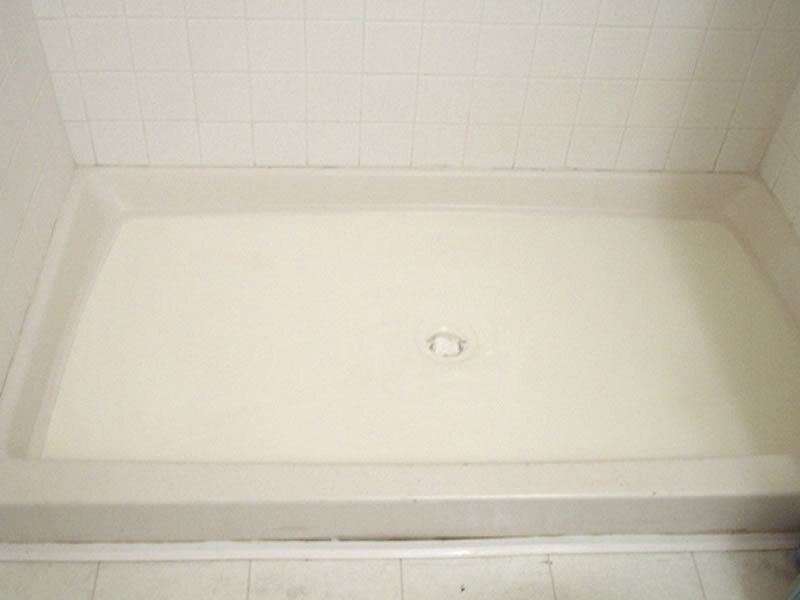 Majestic Tubs Remodeling can refinish your counters giving them an amazing solid surface finish. 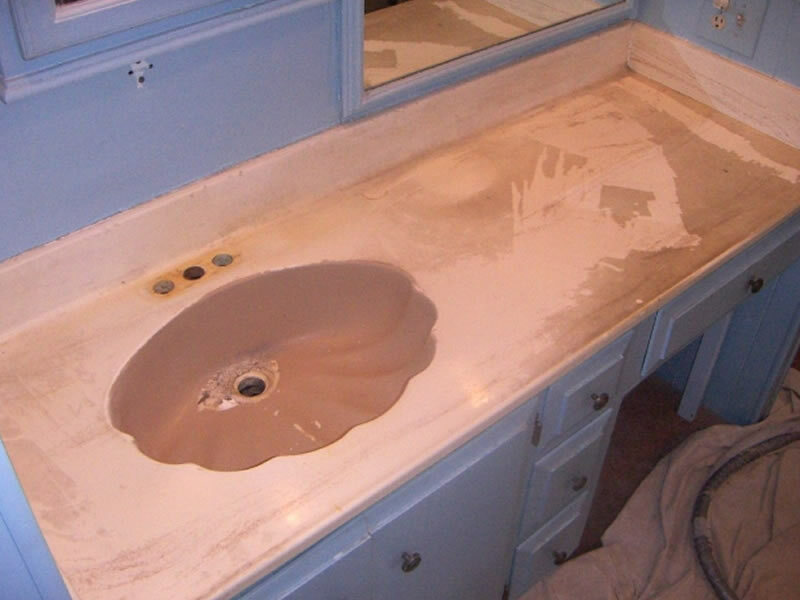 We do all our job with your counter in place without removing your sink! 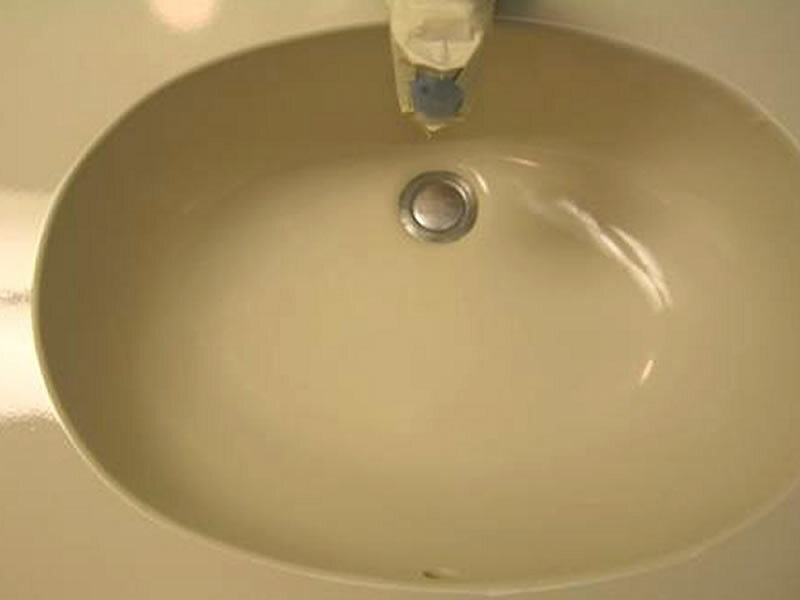 Do you plan to replace that old kitchen or bathroom countertop? 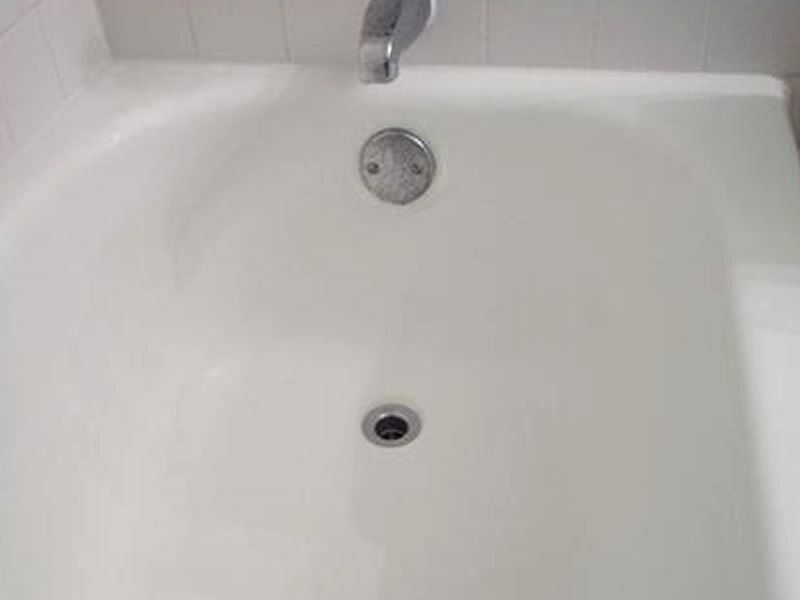 It your bathtub looking dull, worn or chipped? 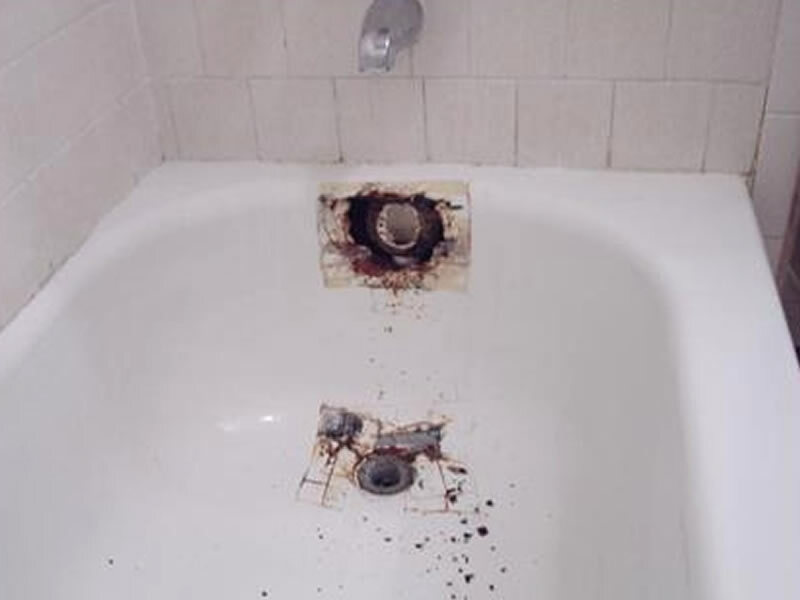 Why replace it when you can have it refinished at less cost. 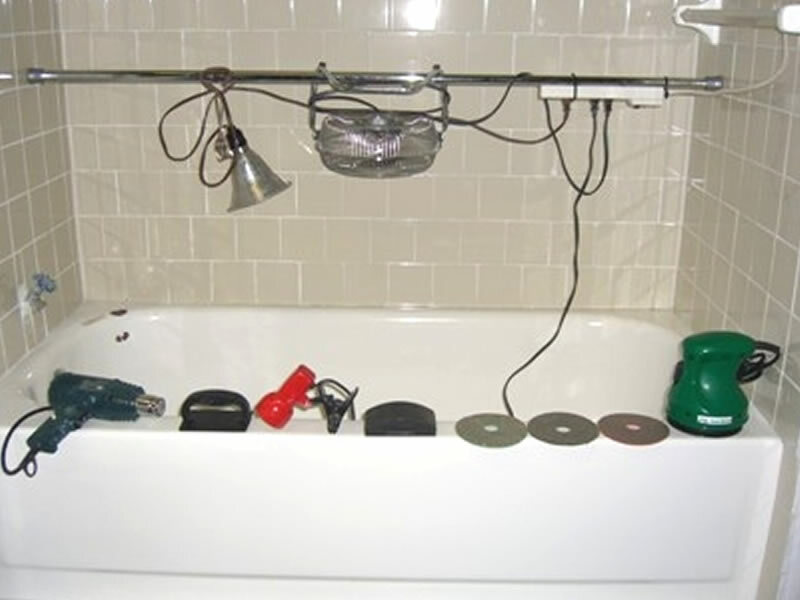 Bathtubs and countertops come in all kinds of materials, and age in different ways. 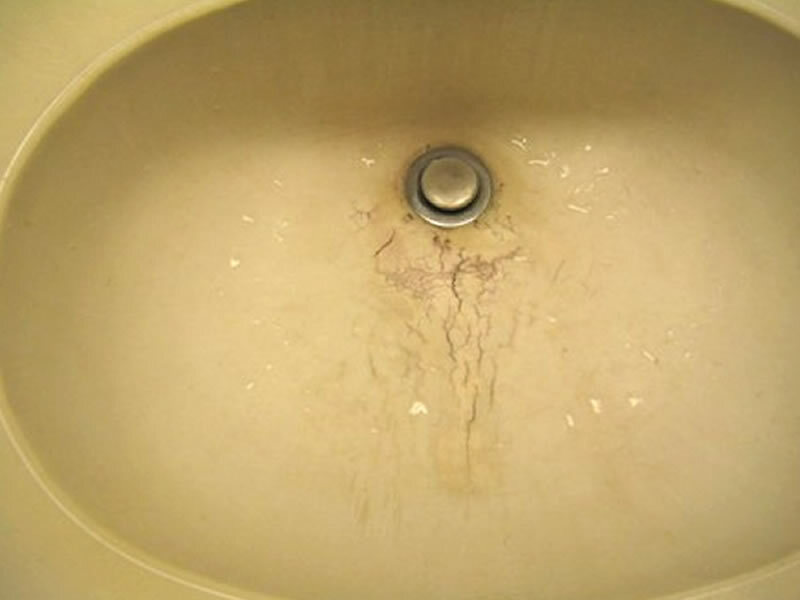 We are specialists in repairing worn surfaces. 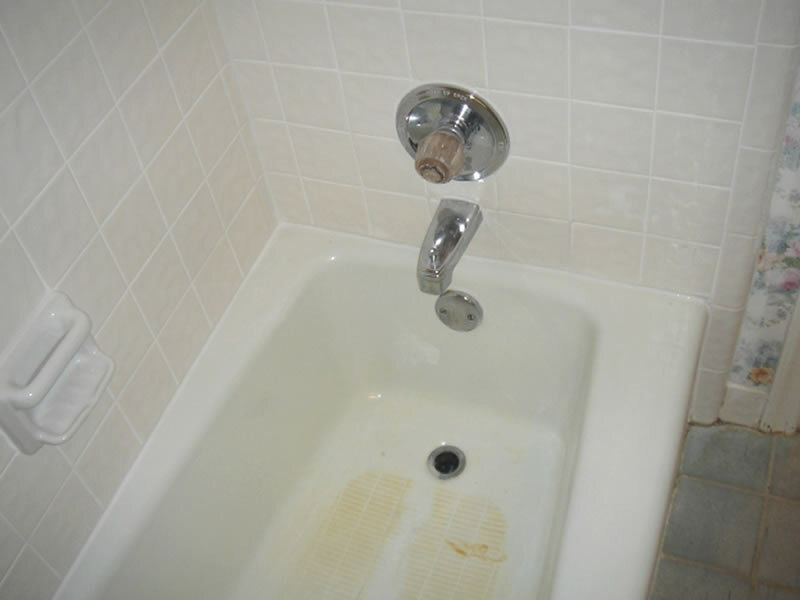 Even if it's been previously refinished, we can work with it. 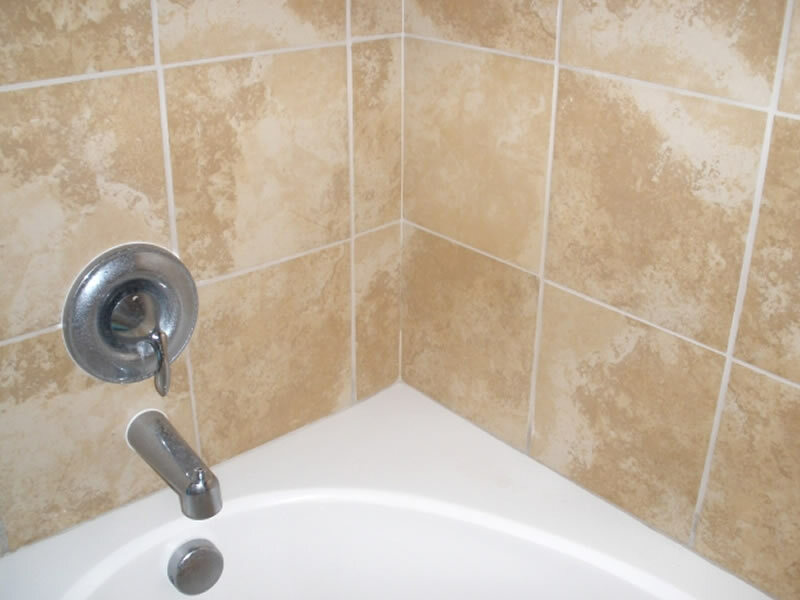 If you are having your bathtub refinished, why not have your tile surround refinished as well? 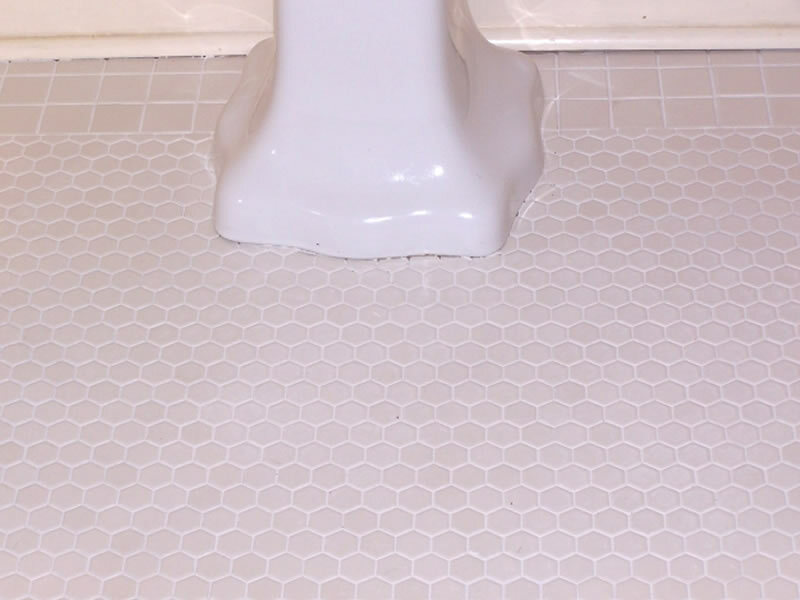 Let your tile surround looks as new as your tub. 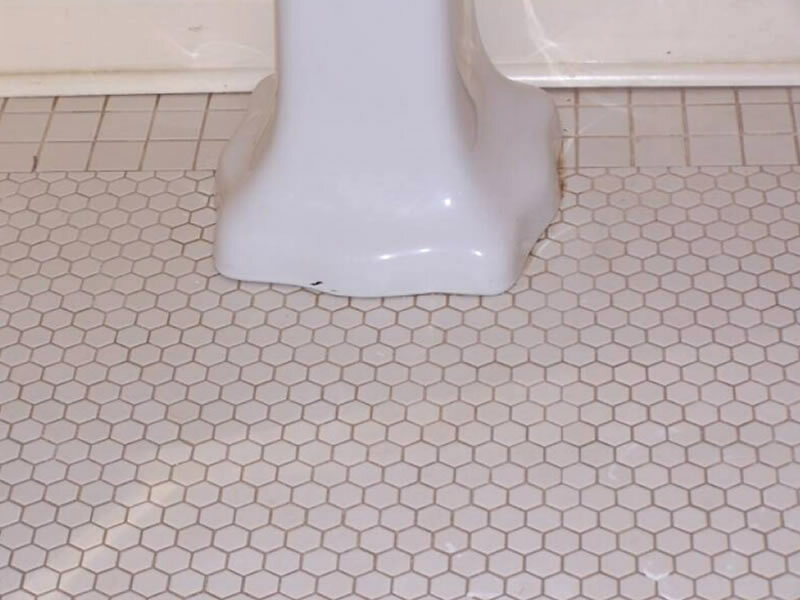 Refinishing your tile seals in hard to keep clean grout lines. 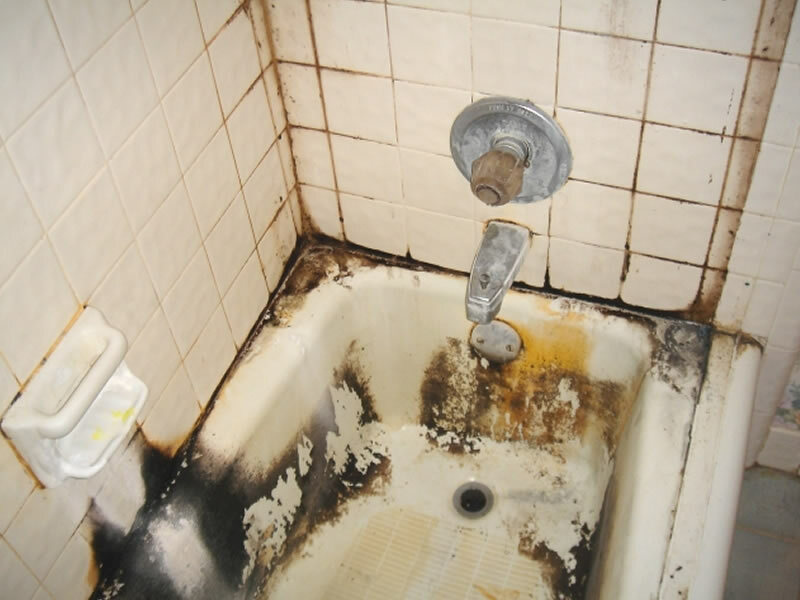 No more mold, mildew or re grouting needed. We have a wide selection of color options to choose from. 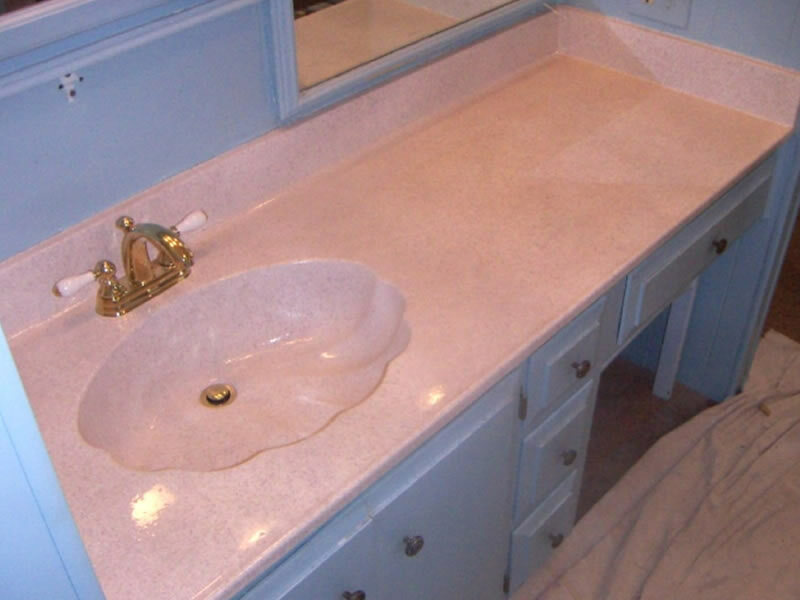 So whether you are looking for a particular solid color or the look of granite for countertops or vanities, we'll work with you to find the look that you want. 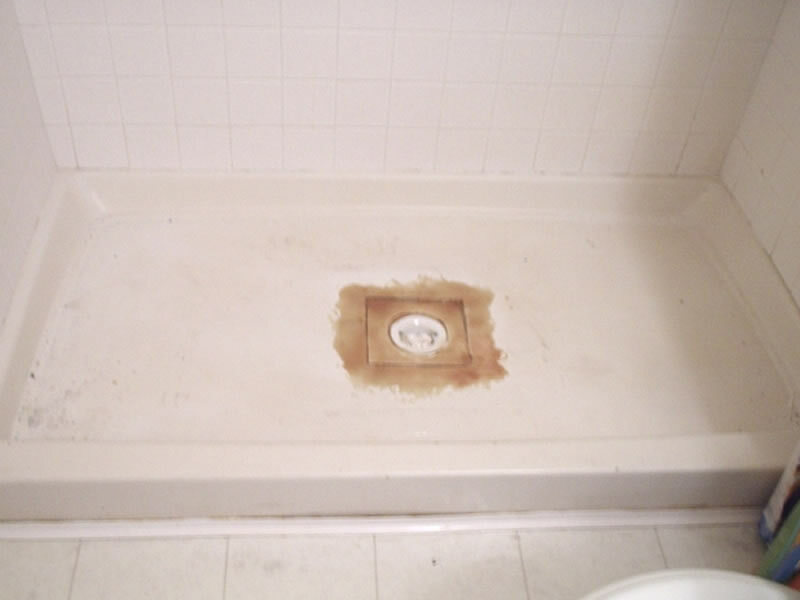 We specialize in hard surface refinishing, using the highest quality coatings and finishes. All our products are tested and proven and it's our commitment to give our customer the best product for years of use. 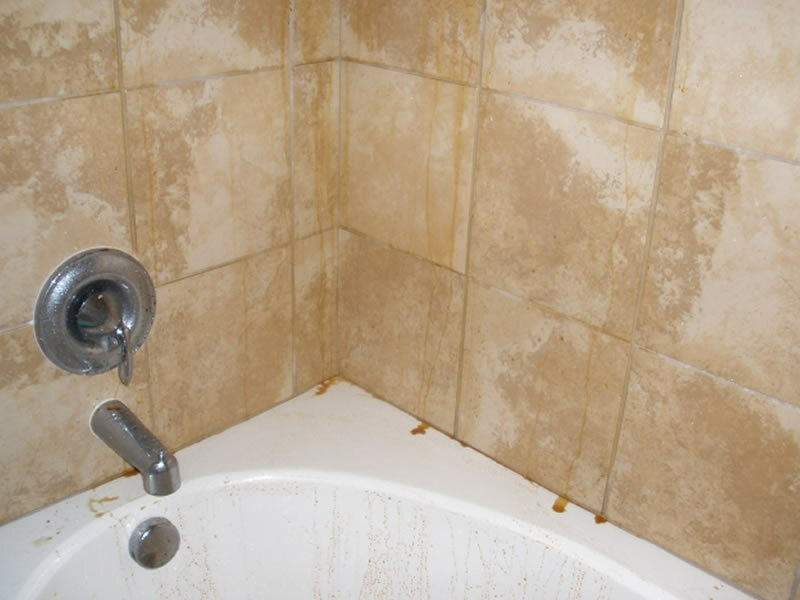 Our refinishing process work on all types of counter tops like cultured marble, Formica and tile counters. 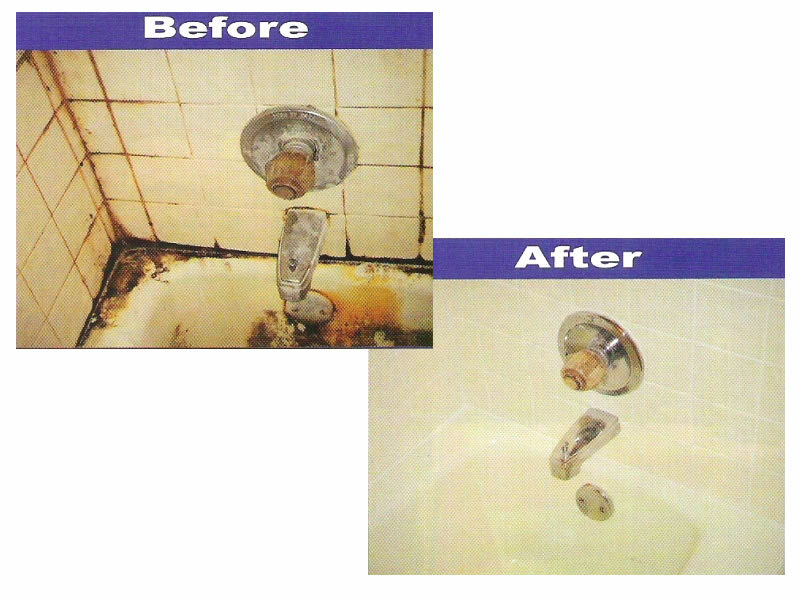 We can make your old counters look like brand new.